In addition to using anti-wrinkle creams to keep your skin looking young, many people are using more invasive cosmetic procedures to attain a more youthful look. Deep wrinkle fillers can be a good option to get rid of wrinkles in ‘problem areas‘ of the face, such as the nasolabial folds (NLFs, the area that runs from either side of the nose to the corners of the mouth). Injectable wrinkle fillers are more economical than traditional face lifts, can often be performed in less than 30 minutes and last anywhere from 4 months to a year. Deep wrinkle fillers, as the name suggests, fill the lines or problem areas with different substances and cause the area to appear ‘lifted‘ or to have more volume. This is unlike traditional botox injections, which contain a bacterial toxin to relax the muscles underneath the wrinkles. Several different deep wrinkle fillers exist, each with its own advantages and side effects. The most popular injectable wrinkle fillers include hyaluronic acid, collagen, synthetic substances or a person’s own body fat. Hyaluronic acid, a natural substance that can hold 1,000 times its weight in water, is reported to last the longest of all deep wrinkle fillers, up to 18 months. 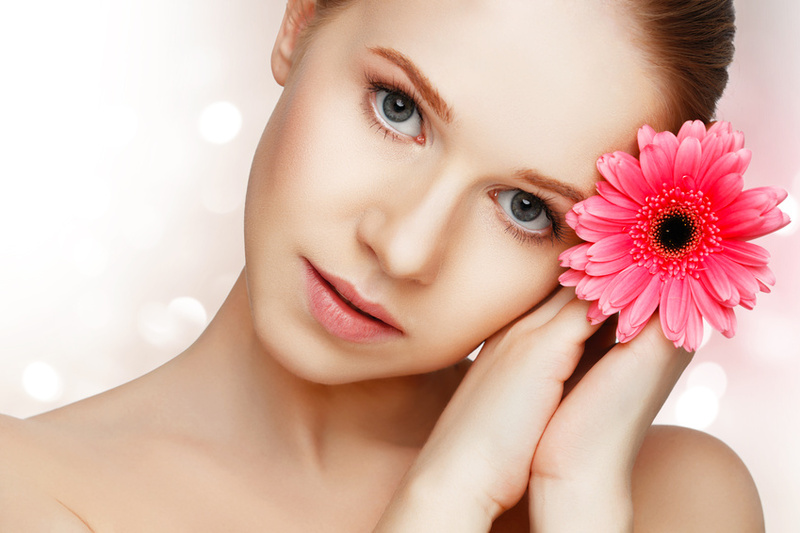 Collagen, which is natural and integrates nicely with the skin, lasts between 3 to 6 months. 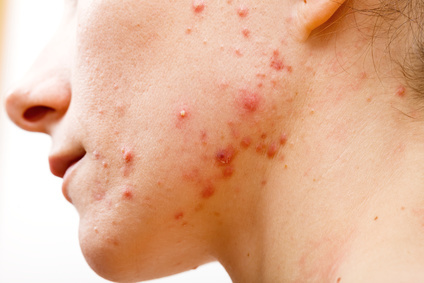 Some of the risks associated with injectable fillers are potential infections and bruising at the injection site, allergic reactions and lumps and bumps under the skin. 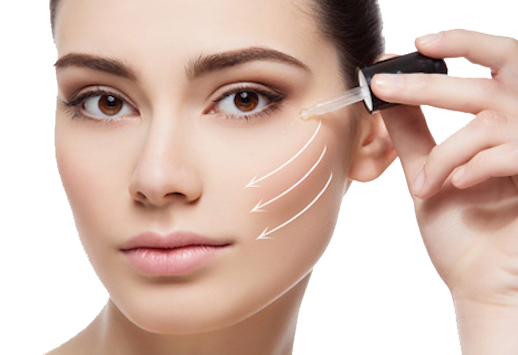 For that reason, it is important that if you consider injectable wrinkle fillers, to have the procedure performed by a licensed dermatologist. Good housekeeping wrote a detailed post about the various injections, how they work, why it should be used, how long each type of injection lasts and the cost. You can read the full article titled: Smooth-Skin Solutions. In the post Treatment of Deep Facial Wrinkles by Using Hyaluronic Acid Fillers, medicalnewsbulletin.com discusses a scientific study published in the journal of Dermatologic Surgery that looked at the effectiveness and safety of hyaluronic acid fillers to treat wrinkles in the nasolabial folds, which is the area that runs from either side of the bottom of the nose to the corner of the mouth. Dermatology Review published an article, which can be found here, that talks about various fillers, their side effects and how long they last. 5. What Is the Best Treatment for Deep Wrinkles? 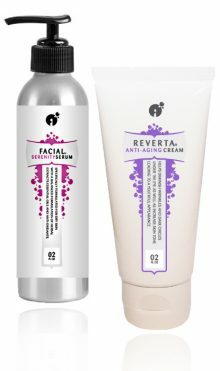 A question-and-answer post about treatments for deep wrinkles by real self.com, can be found here. 6. Are Wrinkle Erasers Too Good to Be True? Oprah published a real funny article about wrinkle erasers, called Are Wrinkle Erasers Too Good to Be True? 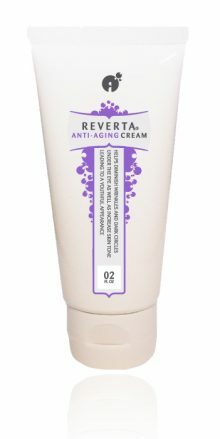 This article talks more about wrinkle filler creams compared to real fillers. While deep wrinkle fillers can be an option to treat problem areas on the face, they do require an investment of time and money. For people who don’t like the risks associated with injectable fillers, high quality anti-aging creams and serums will give people younger looking skin without the pain and risks.